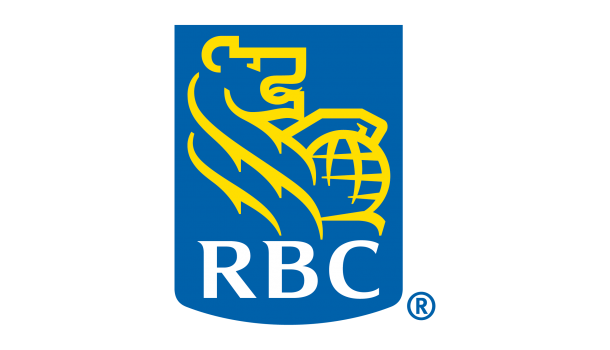 Operating since 1869, Royal Bank of Canada (RBC) is one of the strongest, most secure and best performing global banks, by all measures of financial performance. With more than 80,000 employees around the globe, RBC serves over 16 million clients from offices in the United States and Canada, the UK and Europe, Asia and Australia, and every major financial and business center. City National Bank provides highly personalized service and quality financial resources to entrepreneurs, professionals and businesses. A focus on relationships inspires City National’s dedication to the clients and communities they serve.